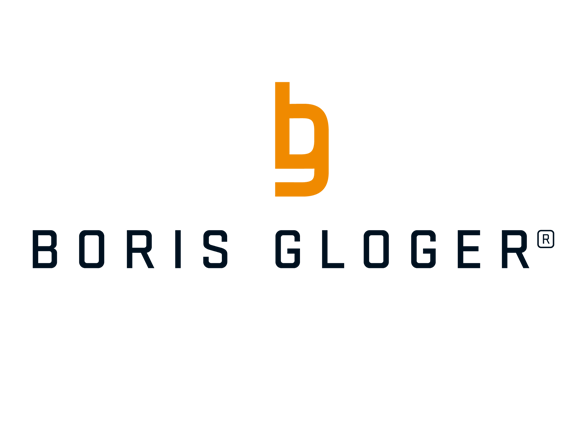 The Premium Sponsor Appollo Systems GmbH is a young startup company and offers consulting in the areas of digitalization and industry 4.0. Our innovative core product is the cloud-based APPOLLO DIGITAL INNOVATION PLATFORM developed by us. As a collaborative digitalization platform for business, IT and end users, it can be used from the very first business idea or for strategic consulting. From here, it offers a seamless transition to detailed business analysis and digitalization using low/no-code technology – without any media break. Business analysts accelerate time-to-market using our ONE COMMON VISUAL LANGUAGE. They realize evolutionary prototypes – without any programming knowledge – in order to develop applications agilely and together with the IT and to go live a multiple faster. 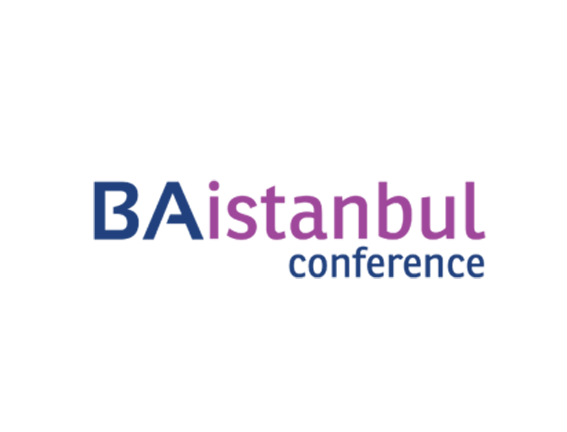 The conference host and Premium Sponsor masVenta Business GmbH is a German IT Service and Consultancy company with a strong focus on Business Analysis and Project Management. This includes provisioning of highly qualified personnel for IT- and change-projects as well as training and development of human resources towards industry leading certificates like Certified Business Analysis Professional CBAP® and PMI-PBA®. Here we are market leader in Germany with more than 50% of all Business Analysis Certification Preparation trainings. For more than seven years we have been active mainly in the German speaking countries, on the board of the Germany Chapter of the International Institute of Business Analysis IIBA®, as Gold Sponsor of the PMI® Cologne Chapter and with many other contributions to business analysis and project management. 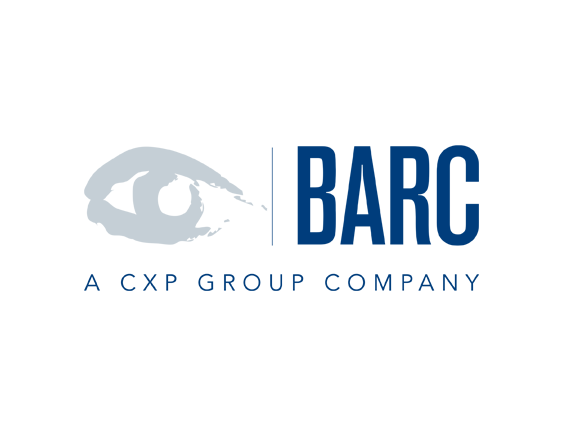 The borisgloger consulting GmbH, with headquarters in Baden-Baden and Vienna, is one of the leading management consulting companies in the DACH region for agile change management and agile product development. Using agile methods such as Scrum, Kanban and Design Thinking, this consulting company supports its customers with their innovation and transformation processes. borisgloger consulting also offers training and consulting for professionals and managers in the area of agile management. Founder and CEO Boris Gloger was the first Certified Scrum Trainer worldwide and has trained over 5000 managers and project teams in this iterative process model. Founded in 2008, the borisgloger consulting GmbH currently employs 60 professionals. 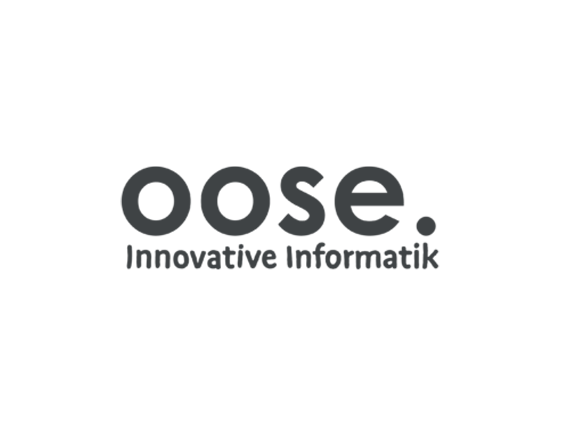 Clients of borisgloger consulting include Audi, AutoScout24, Commerzbank, FriendScout24, FTI, HUK-Coburg, ImmobilienScout24 and Raiffeisenbank Interational. Whether on the client’s premises or in our very own oose.campus in Hamburg’s Schanzenviertel district, our strength lies in treading unconventional paths. We actively and passionately help to develop and shape topics, that bridge gaps in between disciplines and share our knowledge. 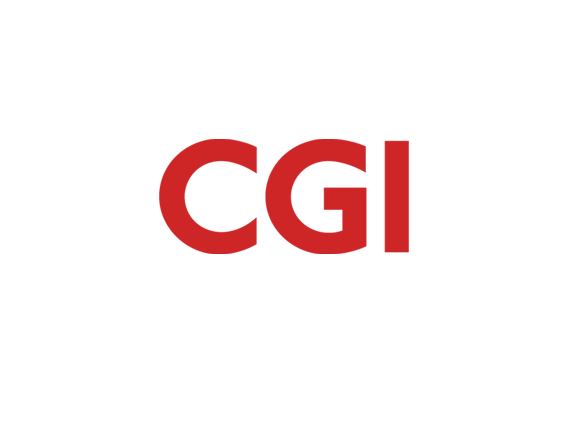 IREB is an independent non-profit organization. 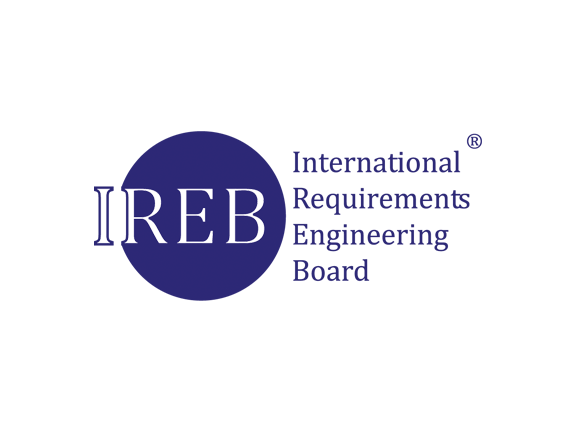 IREB was founded in 2006 by leading experts from science, research, industry and consulting with the vision to put requirements engineering on a professional and internationally recognized basis. The goal is to improve RE and BA in practice. This was the origin of the certification model “Certified Professional for Requirements Engineering” (CPRE). Since its foundation, IREB has developed into the world’s leading expert body for the certification of professionals in requirements engineering and business analysis. CPRE exams are taken worldwide. The Business Application Research Center (BARC) is a research and consulting institute for business software with a focus on Business Intelligence/Analytics, Data Management, Enterprise Content Management (ECM), Customer Relationship Management (CRM) and Enterprise Resource Planning (ERP). BARC analysts have been supporting companies in strategy, organization, architecture and evaluation in these areas for 20 years. The BARC analysts combine market, product and introduction knowledge. The know-how is based on market analyses and product comparison studies which have been carried out continuously for years and which ensure comprehensive detailed knowledge of the scope of services of all market-relevant software providers, the latest developments and best practices. BARC events offer a concentrated overview of leading software solutions, forward-looking developments and current requirements as well as market developments in the various areas of enterprise applications. Together with the analyst houses CXP and PAC, BARC forms the leading European analyst group for enterprise software and IT services with offices in eight countries. ibo – For more than 35 years we stand for competence in organization. Whether in project or process management, organizational development and of course the business analysis, we stand with our knowledge and experience by your side. No matter whether you want to qualify your employees, or search for high-efficiency software tools or need consultative support – ibo can. 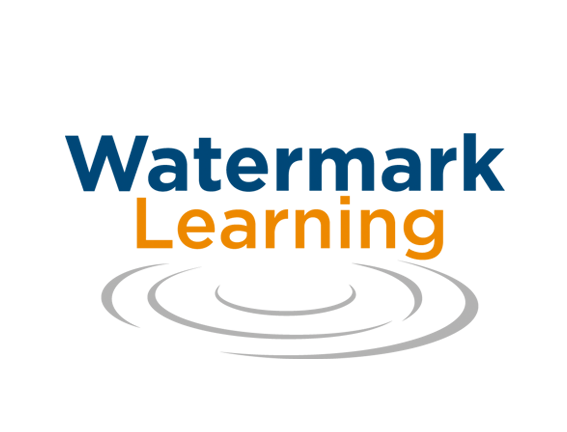 The international company Improvement21 is a global network of Agile consultants, supporting organizations in agile transformations worldwide. 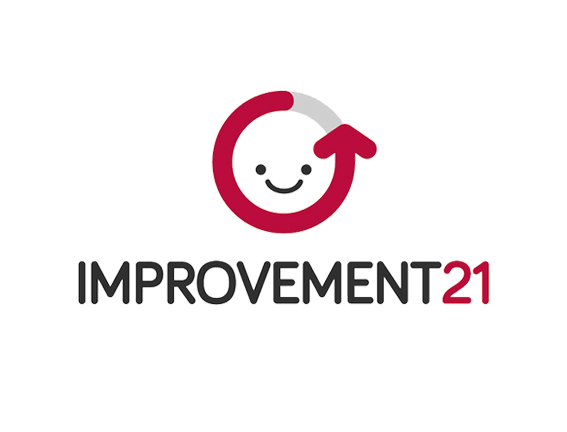 At Improvement21, we seek to create a working environment where we, together with our clients, look for the best approach to improve their work processes. Just as in the martial arts “Katas”, we at Improvement21 want to progressively introduce agile practices, enabling a rapid transformation of corporate culture. Our clients are as diverse as our services: Improvement21 has very successfully accompanied agile transformations of large and medium sized companies in Europe, Asia and Latin America in the areas of banking, finance, insurance, telecommunications, tourism, medicine, military, government, gaming, app development, media etc. 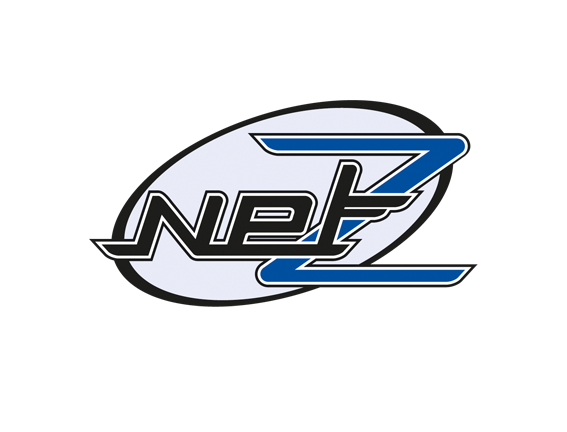 net Z GmbH is an owner-managed IT service and consulting company founded in 1998 and supports medium-sized customers in digital transformation. We develop company-specific, holistic and future-proof concepts and solutions based on standards. The for the efficient, secure and legally compliant storage and exchange of information, inside and outside the company stand. The technical document and communication infrastructure is optimized in such a way that business processes are supported and sustainably accelerated. They cover a large part of Enterprise Information Management (EIM) and Enterprise Content Management (ECM). The aim of the IIBA is to promote and recognise the profession of Business Analyst. Business analyses are defined as all persons who work in the fields of requirements analysis and management, business process analysis and management and system analysis. These individuals primarily develop procedural technical solutions for the challenges of the modern business and corporate world. Successful. With software from microTOOL! With software from microTOOL! For many companies, the success of IT projects is crucial for the future. 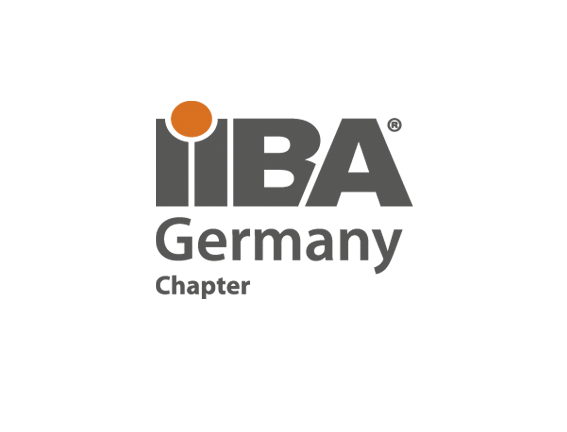 Therefore we develop useful tools for application lifecycle management, project management and requirements engineering. With useful functions. And we are very happy to engage in dialogue with our customers, because they know best what helps them in the development of applications, products and software-intensive systems. And we have been doing this for 35 years. Since 1992, Watermark Learning has provided professional training using the best practices and methods in the industry, helping thousands over the last 20 years. Through our unique approach, our clients receive training courses in business analysis, project management, and business process management. We enable companies and consultants to understand, define, analyze and ultimately solve their business problems. 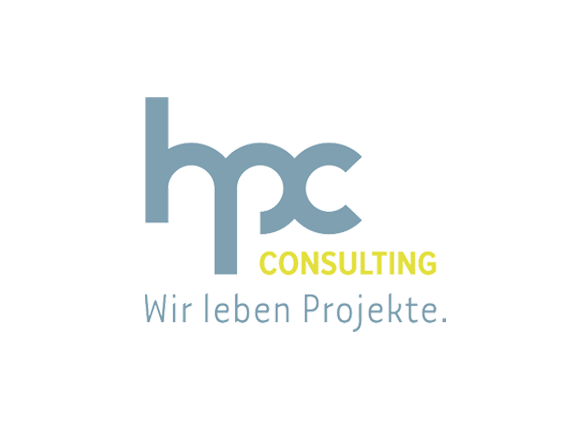 Trading & Consulting ‘H.P.C.’ GmbH serves major Austrian companies und governmental Institutions with Consulting, Business Analysis, Project Management, Quality Management and Software Development – to name just a few examples. As a vendor independent company we always choose the best-of-breed solution for our customers. We use the top-notch frameworks such as SAFe or Lean and also provide solid expertise with new trends and technologies such as Blockchain and AI-methodologies. 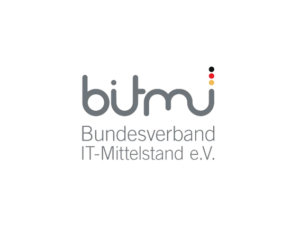 The Bundesverband IT-Mittelstand e.V. (BITMi) is the only IT professional association that exclusively represents medium-sized interests. The members are medium-sized IT companies from all areas of the IT industry, which are predominantly owner-managed. The association brings together both established IT companies and start-ups to find common interests. In addition to the direct members under the umbrella of the BITMi, associations associated with us have also joined forces. The association thus represents the interests of more than 1,500 medium-sized IT companies in Germany with a sales volume of several billion euros.